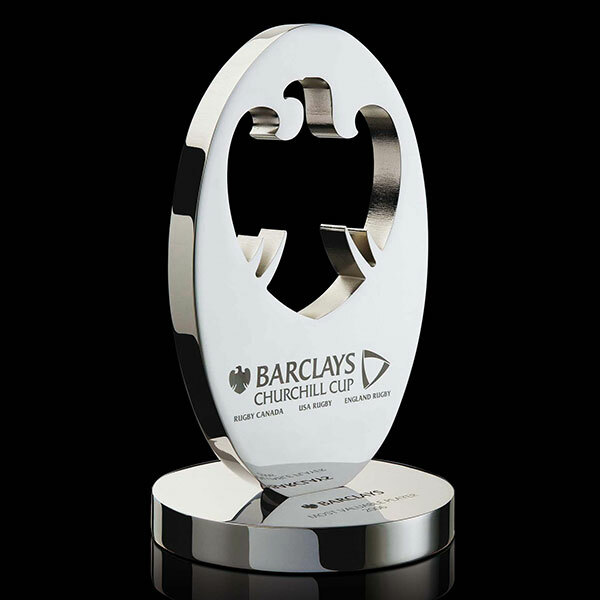 High profile Barclays Churchill Cup award. 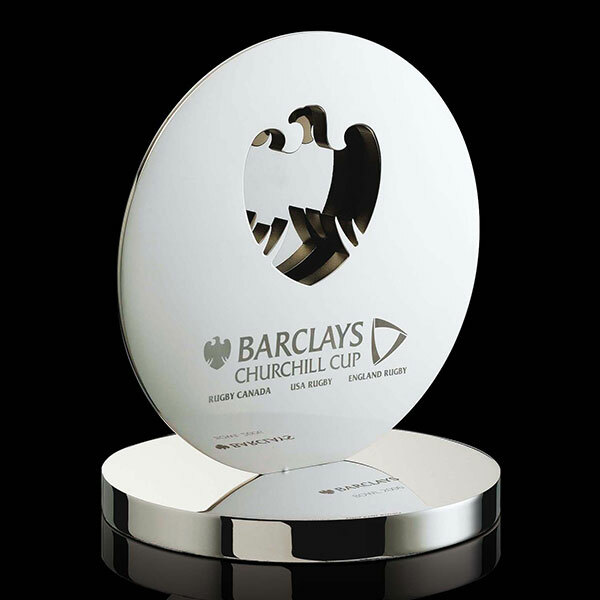 Pierced with the famous Barclays Eagle and mounted on a polished aluminium base. 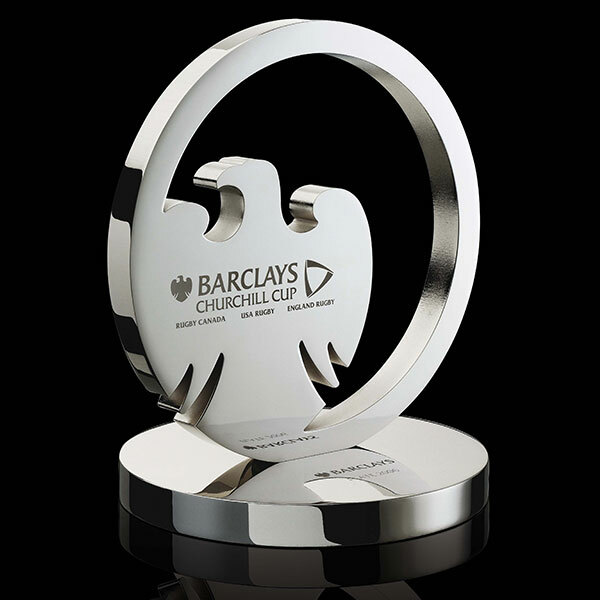 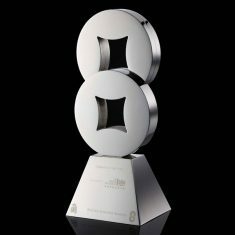 This design forms a family of awards design to recognise different areas of achievement. 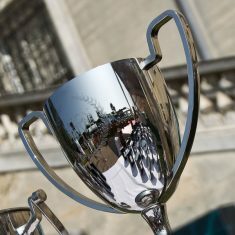 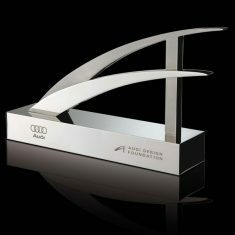 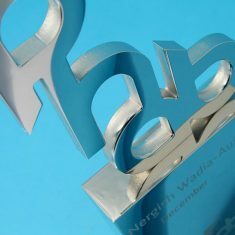 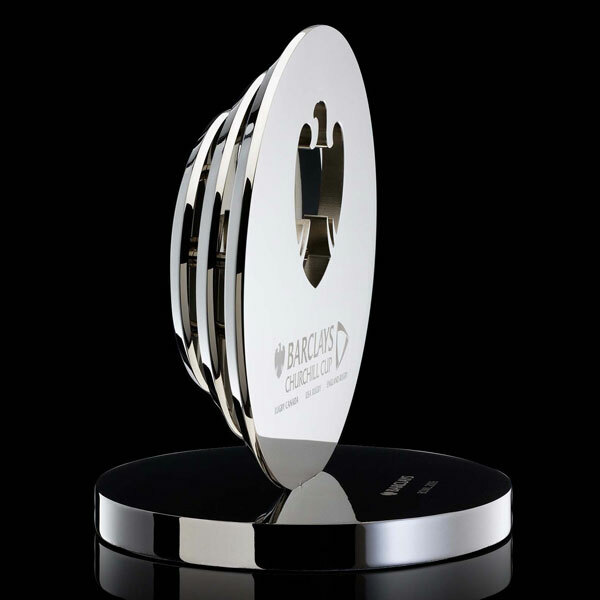 Each award is personalised by laser engraving directly onto the nickel plated aluminium surface.